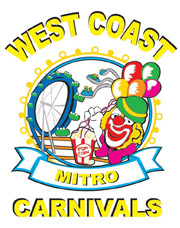 Formed in 1958 the West Australian Showmen’s Association, represents the interests of member Amusement operators who supply, mobile Amusement Rides, Sideshow Games, Showbag Outlets and Carnival food Outlets. 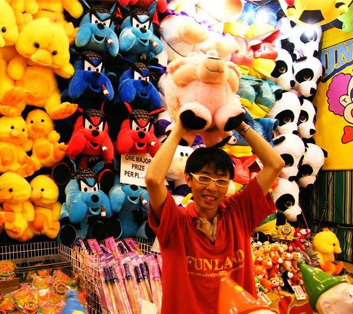 Top quality amusement equipment with games and rides for all ages. 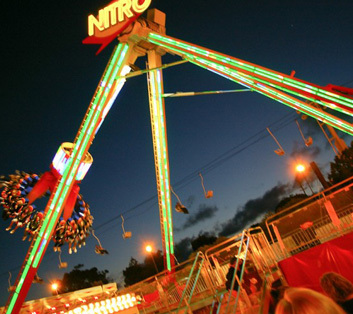 Family & Children’s late model carnival rides & sideshow games available for all events. 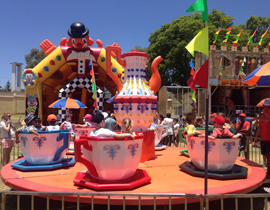 From the daring Runaway Train Roller Coaster or Storm to the more placid Cup & Saucer or Taxi Jets car ride, we have an attraction for all occasions. 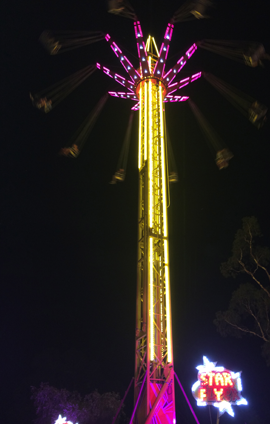 Clean, reliable and professional attractions mostly used for Community Festivals, Fetes and also available for Corporate Hire. 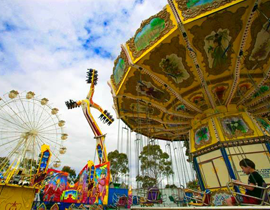 Havlins Amusements has travelled Western Australia for nearly forty years. 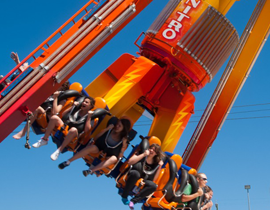 A family owned and operated business committed to professional fun family entertainment. 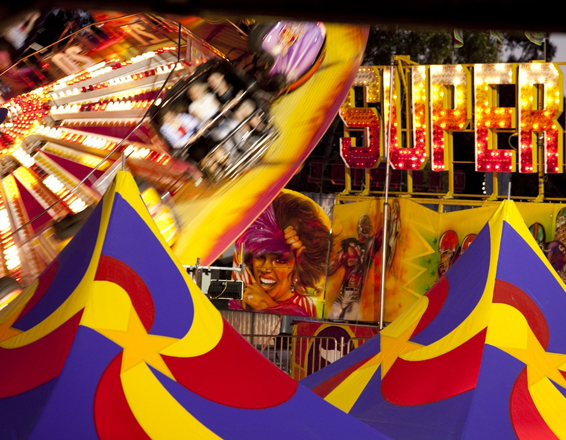 The Tumbler thrill Ride and Showbag Vans with a large range of the hottest novelty and confectionery Showbags, including traditional Cadbury bags and the famous Bertie Beetle. 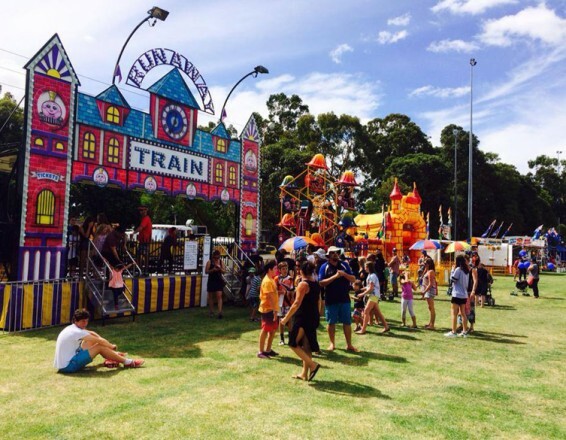 JD’s Fast Foods is a top of the range, mobile catering company based in Perth, Western Australia. With a variety of menu options, catering vans and professional, reliable service, JD’s Fast Foods is the perfect choice for your special event catering needs. 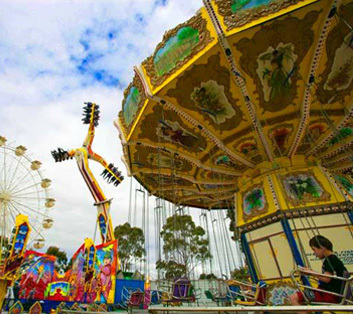 James Doyle Amusements has proudly supplied amusement hire to Perth and the rural parts of Western Australia for over 20 years at the highest professional standard. 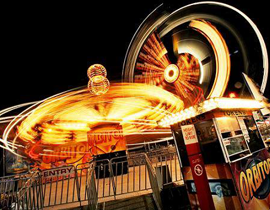 Being a boutique amusements service, James Doyle Amusements provide some of the larger carnival equipment that you won’t find anywhere else such as the Simulator, Cup and Saucer ride, a giant inflatable Disney slide, and more.